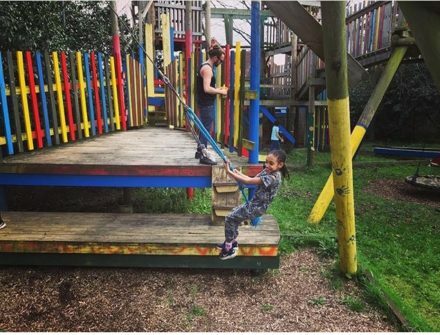 The playground has been closed for a few years now but local volunteers have now secured funding to re-open this great community space on Saturdays and during the school holidays starting this Summer, thanks to all the amazing hard work by volunteers in the community. The next Fix & Play Day on Saturday 30th June is a vital one! The Adventure Grove DIY team finally has the keys back to the building and are scheduled to begin their summer play scheme in July. They need all hands on deck so if you can come along, even just for an hour your help will be greatly appreciated.